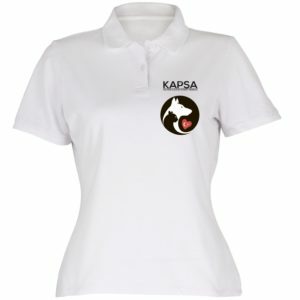 KAPSA is funded entirely by donations and all our work is undertaken by volunteers! There are so many ways that we need help, both in Kalkan and abroad. 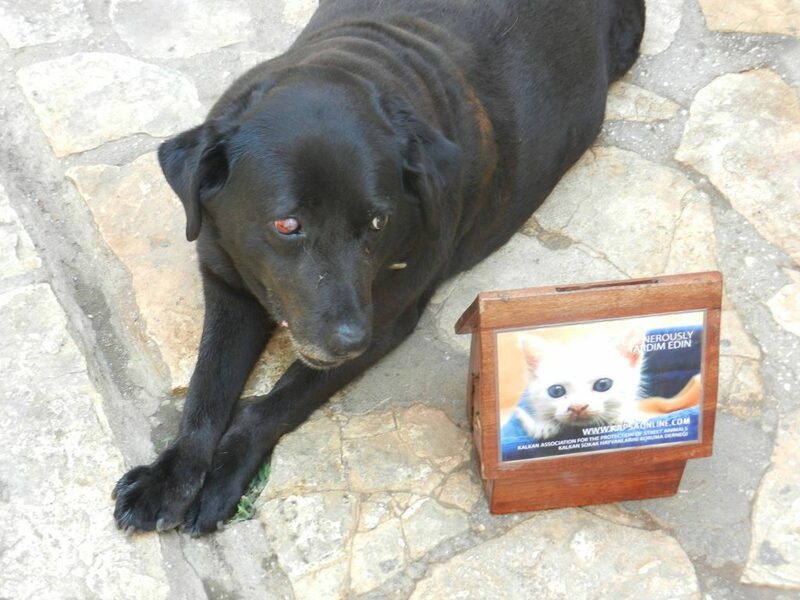 Everyone can do something to make a difference to the lives of Kalkan’s street animals. Foster carers – for young, sick or injured animals or even animals that are waiting to go to new homes that have been found for them abroad. that area canhave a look to assess the severity of the problem. Sometimes it may not be an emergency at all; we often get calls about animals with old injuries that have already been treated. Help with neutering – car drivers especially. Also please let us know if there are animals in your area that need neutering, or even better, you may be able to take the animal to the clinic yourself! Winter feeders – do you have hungry animals in your area? Volunteers at the clinic – cleaning out cages, changing bedding etc. Volunteers are especially needed over the summer months when many of our regulars are working. Car drivers – in case a sick animals needs to go to Fethiye in an emergency. If you are going to Fethiye by car at any time please let us know, there may be an animal needing to go for an X-ray or ultrasound. Donations – for our regular Kalkan fundraisers: home-made cakes, jams, clothes (new and pre-loved), jewellery, books, bric-a-brac, household items – anything really! Duty free goods are always very popular for our raffles so why don’t you pick up a bottle of plonk on your way here? Couriers – We are very fortunate that we often receive donations of equipment and supplies from individuals and charities in the UK. We need people to bring those donated items over to Turkey (Thomas Cook are very helpful with charity baggage allowance) Let us know when you are coming to Kalkan and we will tell you if anything needs to be brought over. Help at the Kapsa depot – before fundraisers and at the event on the day. Before every fundraiser our volunteers spend weeks sorting through and labelling all the goods donated. They also separate items that are not suitable to be sold but that would be much appreciated by those less fortunate than us, and these are distributed to those in need. Broken gold jewellery or odd earrings – Don’t throw it away we can turn it into money. Spread the word! Join us on Facebook, talk about us on Twitter, tell all your friends. If you rent out a villa/apartment how about having Kapsa info in your information pack? You can pick up brochures from Vessila & Brako, the PTT (Post office) and many other shops around town. There are many ways in which you can help Kapsa so why not start today? Every bit helps!!! There are many collection boxes dotted around the shops and restaurants in Kalkan. Dolly says please drop your spare change and donations into one of them.